A new AT&T patent awarded in mid November describes methods through which the Internet service provider may track the privacy-related habits of customers and assign them a “Subscriber Reputation Score” (SRS) which could be used to limit access to file-sharing or P2P sites for repeat pirating offenders. 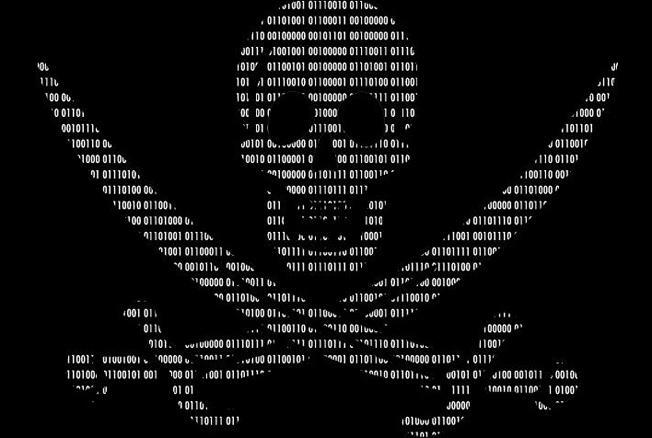 The patent, discovered by Torrent Freak, basically explains a means of regulating traffic inside a network by following patterns for users and monitoring Internet-browsing habits with a specific focus on pirated content. Using the SRS score to classify users into risk categories, AT&T may interrupt access to copyright-infringing services for hose users that end up on the naughty list – or the high-risk file-sharing category. The patent uses words such as “monitoring,” “surveillance” and “quarantine,” that will certainly strike a negative chord with users, especially in light of all the recently uncovered extended surveillance programs and practices employed by a certain agency out there. At the same time, it’s worth nothing that this is just a patent application for now, and it’s not clear whether AT&T will use it in the future against its subscribers. However, AT&T also has patents on tracking BitTorrent and P2P traffic and on reporting offenders to the authorities.